Portfolio of 6 Super Wash Car Washes sold in Ohio this past month. 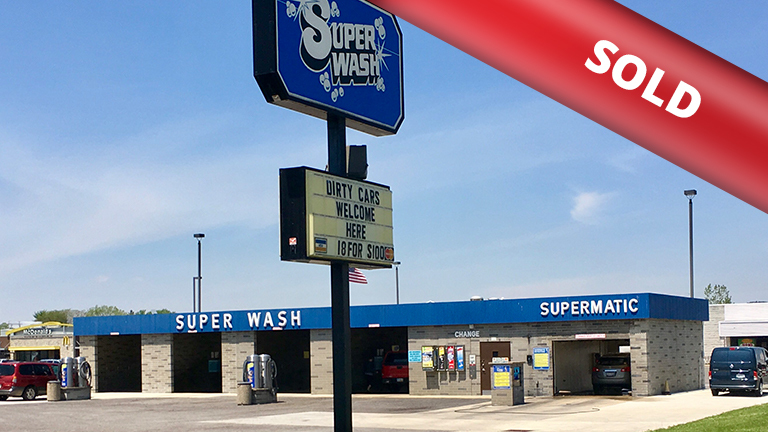 Super Wash is the #1 car wash franchise in the country consisting of self-serve and automatic car washes throughout the country. The team at Commercial Plus fulfilled this owner’s dream this year by facilitating the sale of his car wash franchise locations so he would be able to relocate.